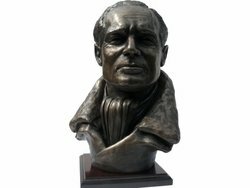 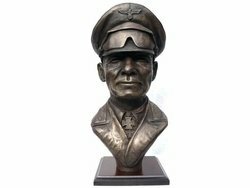 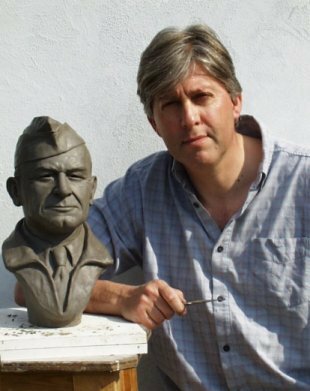 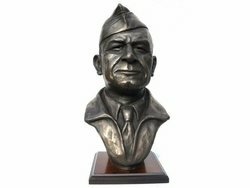 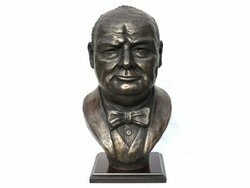 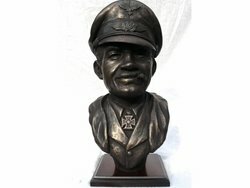 - THESE BEAUTIFUL BRONZES are portrayed here by Sculptor PETER CLOSE and he has captured the essence of each of these great men. 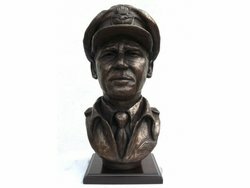 He shows the strength and determination that took them to their place in history. 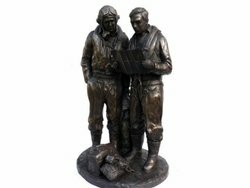 Either one of these bronzes would make a wonderful collector piece for your home or office.